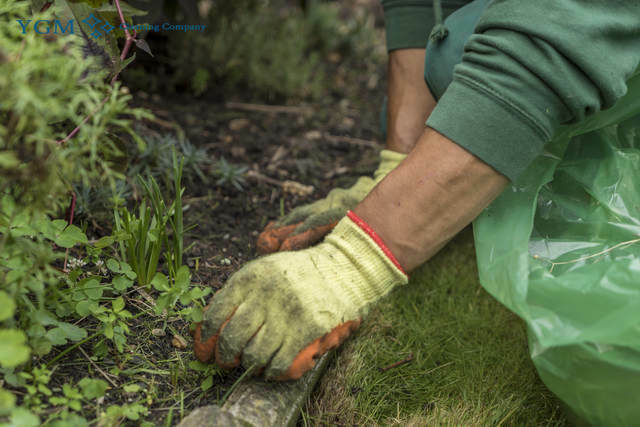 SK3 Cheadle Hulme North Gardeners & Tree Surgery | YGM Cleaning Company Ltd.
You seriously want to impress all of your nearby neighbours, guests and passers-by with an impressive garden? You can achieve and maintain this result without problems and effortlessly by getting in touch with the professional gardeners in Cheadle Hulme North from YGM Cleaning Company Ltd. to help get your garden or other outside area in shape. 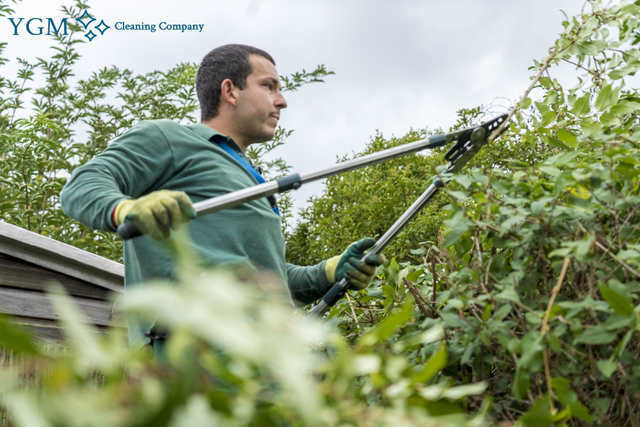 The professional gardening services are offered for all landlords and businesses located in the area of Cheadle Hulme North. You can order lawn mowing and treatment for much healthier plants, weeding, pruning trees and hedges, jet washing of your patio or driveway, clearance and removal of bio mass and other garden rubbish, tree surgery, landscaping, garden design, and all other gardening services you need. All of this will certainly be provided by very well trained and experienced gardeners at a affordable garden cleaning prices! Request an offer or request an onsite visit by a professional gardener to assess the situation of your outdoor space, and to recommend the best services which can be presented to improve its condition and appearance, as well as the actual price for the services. Call the DAY TO DAY customer care line on 0161 823 0323 or fill out the brief online form now, and you will receive the price and other information you need at the moment! YGM Cleaning Company Ltd. gives professional gardening service to businesses and residents in Cheadle Hulme North and the entire area. All of its gardeners are experienced, very thoroughly trained, fully vetted, checked, insured and can be trusted. The gardening services presented to the gardens include: lawn repair, autumn and spring lawn care, lawn scarification, lawn feeding for healthier plants, lawn aeration, garden maintenance, tree care and surgery, patio and driveway jet washing, garden clearance, weeding and some other services aimed at making your outdoor space look well maintained, better and a desired space for spending more hours with the close people in your life. The company offers top quality lawn mowing and lawn care to its clients in the area. The experienced gardeners for sure will examine your lawn and will offer you their professional opinion of what must be done, so as to increase its health and appearance. The maintenance and mowing is done with the most up-to-date trimmers, lawn aerators, mowers, rakes, weed killing gardening tools and others. Apart from mowing and shaping your lawn properly, the professional gardeners can deal with any yellow or otherwise damaged patches. The professional lawn care services offered involve: lawn edging, grass trimming, mowing, lawn aeration, autumn and spring lawn care, scarification and feeding for healthier plants. YGM Cleaning Company Ltd. offers domestic and office gardening services in Cheadle Hulme North, including: lawn mowing and maintenance, weed and ivy removal, tree surgery, overall cleaning up, leaf and other green waste clearance and removal, landscaping, garden design, planting, maintenance and advice for proper care and maintenance of the flora and the outdoor areas. Gardening can be a regular or one off service. The professional gardeners can provide you high quality tree surgery for all trees, garden maintenance, lawn mowing, autumn and spring lawn care, lawn repair, lawn scarification, lawn aeration, lawn feeding for healthier plants, weeding, cutting, ivy removal, and garden clearance. Once the professional gardeners have finished with their task in your garden, you can be sure that it is going to appear significantly better, have healthier flowers and plants, have more space, an evenly repaired and mowed lawn, and an overall improved outdoor space. You may book your gardening service in Cheadle Hulme North SK3 or number of services directly by calling the customer service at 0161 823 0323 or send an online booking form below DAY TO DAY. When you're not sure about all the services or the hours you will need to book, you can request an onsite visit by the professional gardeners. They are going to come to inspect and assess the work volumes and to provide their professional opinion and advice, as well as give you the best price for the chosen professional gardening services on the spot. If you like the price, they can start with the work right away. Other services we offer in Cheadle Hulme North SK3 Oven Cleaning Cheadle Hulme North, Carpet Cleaning Cheadle Hulme North, Upholstery Cleaning Cheadle Hulme North.